Are you experiencing achy feet? You might be in the midst of an important event when you suddenly feel that something is wrong with your foot. If this is constantly happening, it is beneficial for you to know what really causes such discomfort rather than keeping a pocketful of painkillers. However, for some cases, achy feet starts from within, which means it could have been triggered by a pre existing medical condition. In that case, you should know how to manage the said ailment to control its complications. Just notice those small cloth-like shoes women used in China which has been said to be one of the major influences of their former ways. Hence, take a look at those boots people use in Europe though the designs may protect them from freezing temperature, some may have developed foot problems as well. 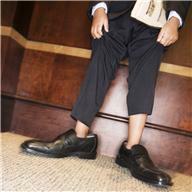 Now, to answer the question “What can we do to keep achy feet out each day? It does not really matter; our feet obviously got the power to stop us from whatever we are doing. It is a fact that after the feeling of achy feet, the pain from the lower part of our body will simply radiate upward to the leg region, up to the lower back part of our body which in some case may even cause localized pain. At this moment, if we are suffering from the said discomfort, we just opt to rest and simply not do anything until everything goes back to normal. Our feet could be the major shock absorber of our body. 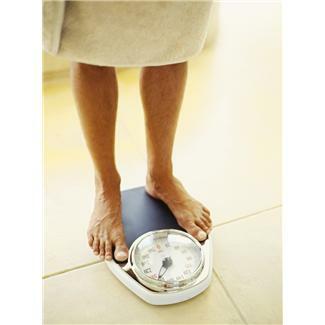 They are responsible for weight distribution whenever we walk, stand, run, or jump, thus 12 hours of excessive weight will obviously pin our feet down to exhaustion. Our excessive weight will definitely put an unbearable stress to our feet which will press down the muscles, joints, and bones; hence, we feel the radiating pain. It is not medically right for us to buy a pair of shoes because they simply look fashionable. There are some popular fashion footwear, perhaps more than 50% of the trendy footwear in the market nowadays that do not really follow the ideal healthy footwear design. Footwear has its own line of effect in our posture that will then change the weight distribution of our body and everything unfortunately goes straight down to our feet. Aside from the muscles covering the bones of our foot, the fatty layers just below the skin acts like our foot’s sub shock absorbers as it minimizes the stress of our weight coming from the upper part of our body when we stand or whenever we move. The absence of the said fatty coverings will simply leave all the tasks straight to our muscles. Incorrect body posture will change the distribution of the weight within our body and slight changes will direct everything down to our feet. These disorders may be caused by either an accident or an effect of prolonged stress on a certain body part. We may experience this type of disorder if we are required work while standing the whole day or we are in a constant move giving our feet little time to rest and relax. 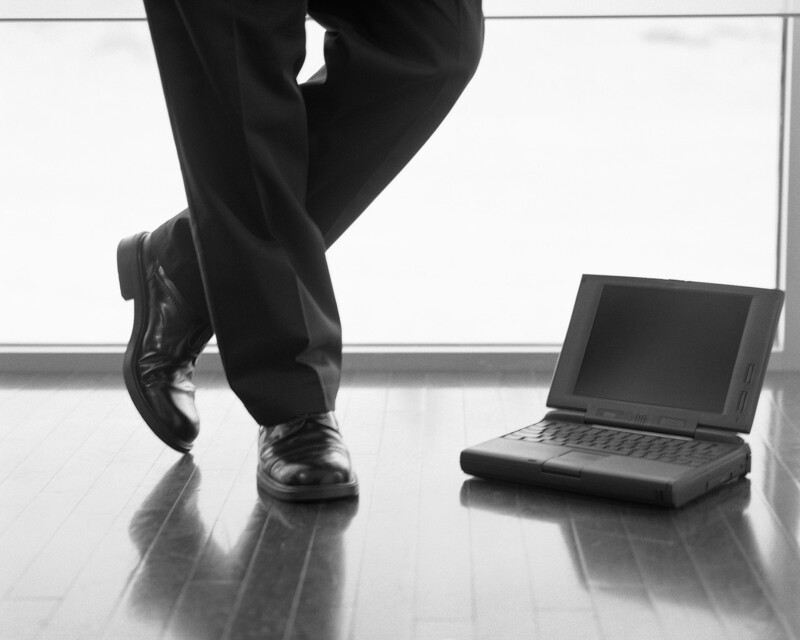 This is common as well for those people who often carry big and heavy loads at work. 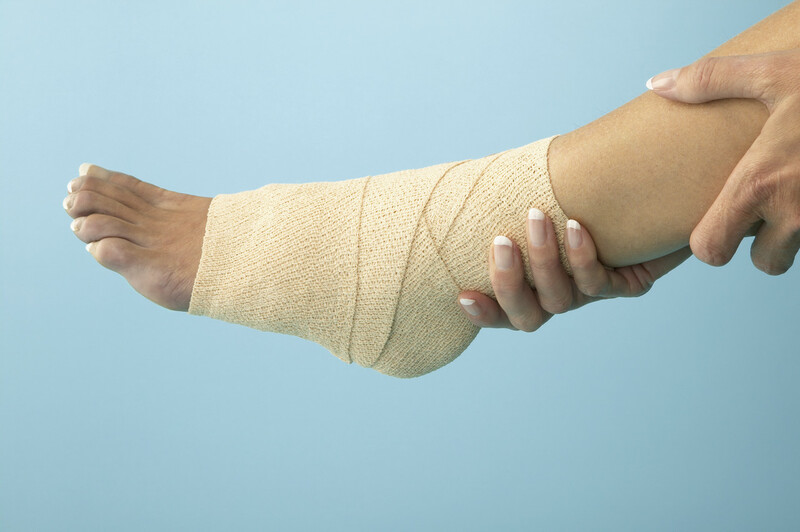 Furthermore, athletes who experience sprains while running or playing may experience achy feet. If we have a high level of acid in our body, we will be prone to developing muscular and joint pains as they accumulate and stick on to our muscles, bones, and joints that will then weaken in the long run. How to Reduce Achy Feet? It is true that an achy foot is far too annoying whenever we feel it, but we hold the key as well in order to prevent it from happening. The next time you shop for shoes, it would be ideal to purchase a comfortable pair of shoes without sacrificing your preferred style. Thus, your posture will not be altered as well. If you know what causes your feet from aching, avoid those that trigger the condition. In addition, remember what your doctor told you if you have an existing manageable ailment. Know how to pamper yourself a by giving your feet some break with a nice and quick stress buster massage. Just by simply pressing, the soles of your entire feet will stimulate blood flow. Moreover, give yourself an occasional foot massage from an expert. Why not give yourself a foot spa along with foot massage? 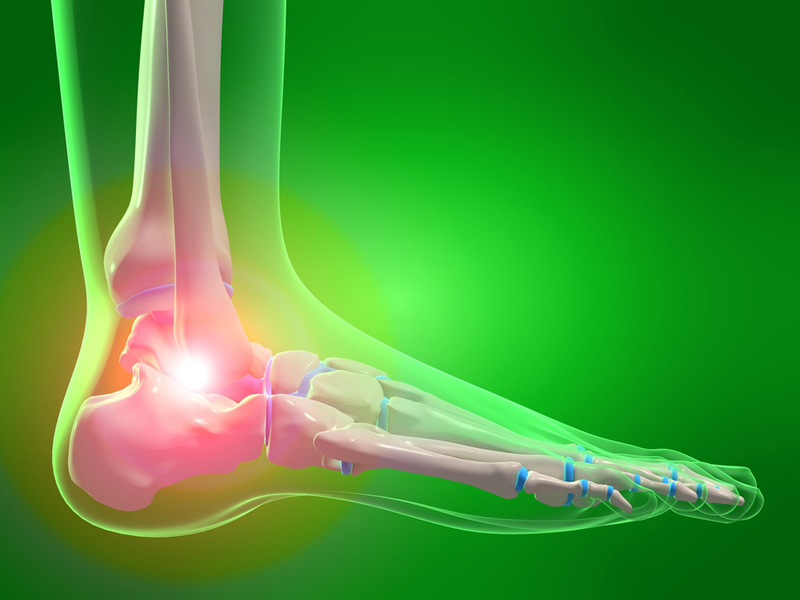 These are just some of the causes and tips to reduce the pain of your feet.